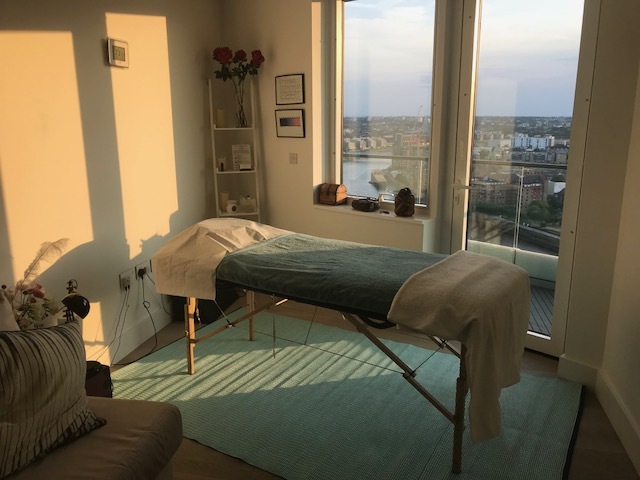 Select the treatment or workshop you are considering booking. Select day you want and view the available times. The times shown are those that are probably available. If you want to go ahead and provisionally book your appointment then select a time and complete the booking form. I will contact you back to confirm the booking. If your selected time and date is not available then I will offer some other options. If you are a new client I will include details on how to pay the new client deposit £25 deposit. This is a once only requirement to authenticate your identity. The balance of payment for treatments is paid at the end of each appointment. This can be paid by cash, bank transfer, credit/debit card or Paypal. For immediate contact or to discuss availability for today call Colin on 07966 522 696. Leave text or phone message if Colin cannot answer. In the cases of skin disorders, epilepsy or if you suffer from fits have high blood pressure or have an STI or are HIV positive, please discuss your condition with the masseur before making the appointment.